Hot cider has been a favorite all throughout the colder months. However, it is coming to and end until next fall. We will have cider until the end of March (or while supplies last). If you haven't tried it yet, come on out and try it before it is gone! Don't worry though, it will be back in October - just keep an eye out! Thanks for enjoying hot cider with us! Valentine's Day at Rolled Cold Creamery means that you will have the opportunity to try two new flavors for a limited time only! Our Valentine Velvet (Red Velvet Cupcake) and Early Morning (doughnut and coffee) ice creams will be here through the end of March only - so make sure you try them before they are gone! As always, the fresh bakery items added to these flavors are made by Bird-In-Hand Bakery! For our Velvet Valentine ice cream we use a fresh red velvet cupcake, our signature cream base, and the topping and syrup of your choice. This treat is definitely one of the best ways to say "Be Mine" this Valentine's Day! Our Early Morning ice cream combines a fresh doughnut, coffee, our signature ice cream base, and caramel syrup to create the best start to your morning or any part of your day for that matter! Come out today and be a part of these great new specials!! Nutella In Rolled Ice Cream!!! 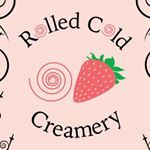 Now this is one that everyone has been asking about since opening day - does Rolled Cold Creamery have Nutella ice cream? Well the answer they have been looking for is finally here. Yes we do! 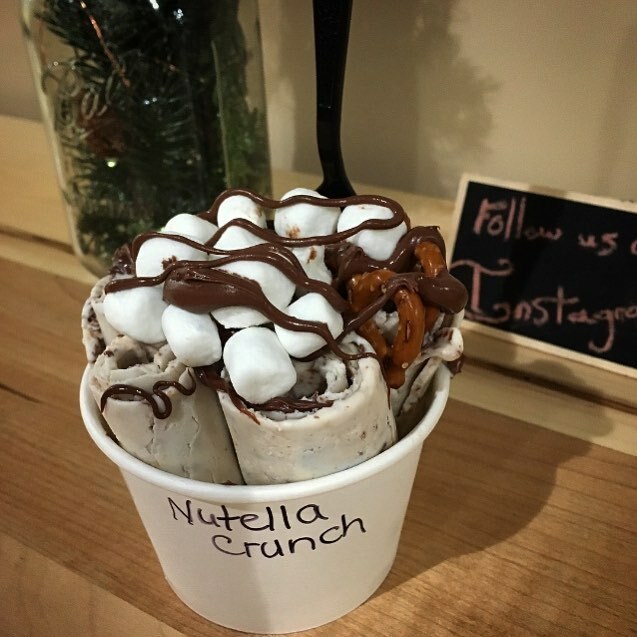 You can choose Nutella Crunch flavor from off the menu for the full experience, or add some Nutella drizzle on your favorite ice cream choice! Either way, this hazelnut and chocolate treat is an awesome addition to our menu! Come out and enjoy it! Although this Christmas season has been wonderful (full of many amazing flavors! ), it is almost time for these flavors to end. 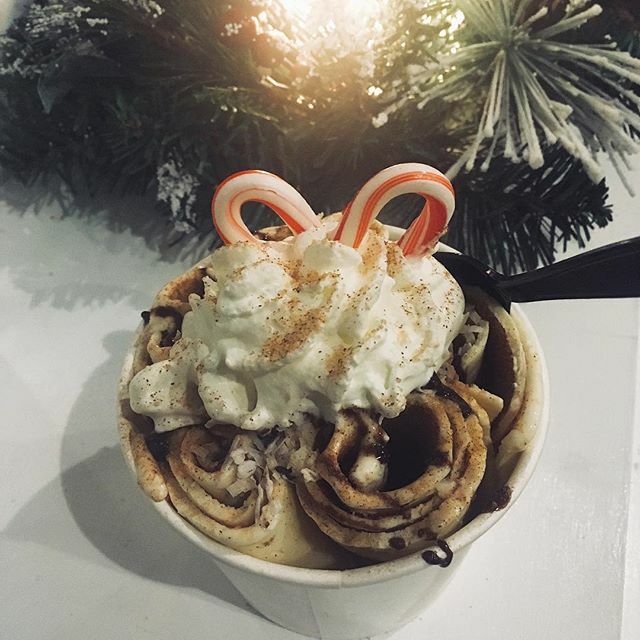 We had so much fun with candy cane, molasses cookie, and snickerdoodle ice cream. The amazing bakery items from Bird-In-Hand Bakery were perfect for the Christmas and New Years season! If you still want to try them, you have until the end of January (just two weeks) to grab some! Keep an eye out, Valentine's Day is just around the corner - there will be a few special flavors just for February! We will be opening our Lancaster shop on October 6th, 2017.